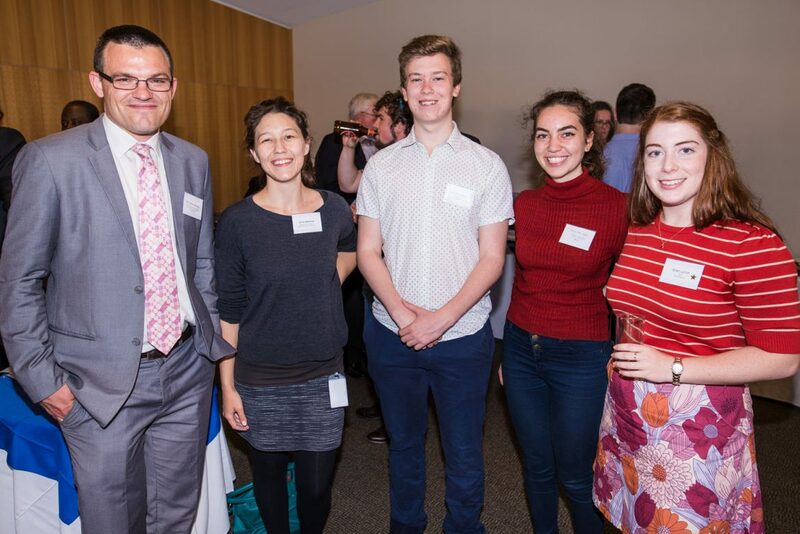 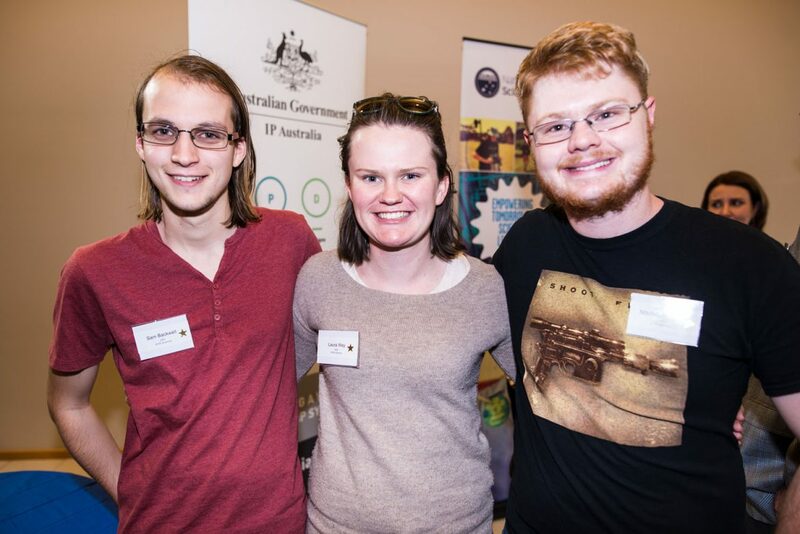 The National Youth Science Forum (NYSF) launched its 2017 January programs earlier this month at the Australian National University (ANU). 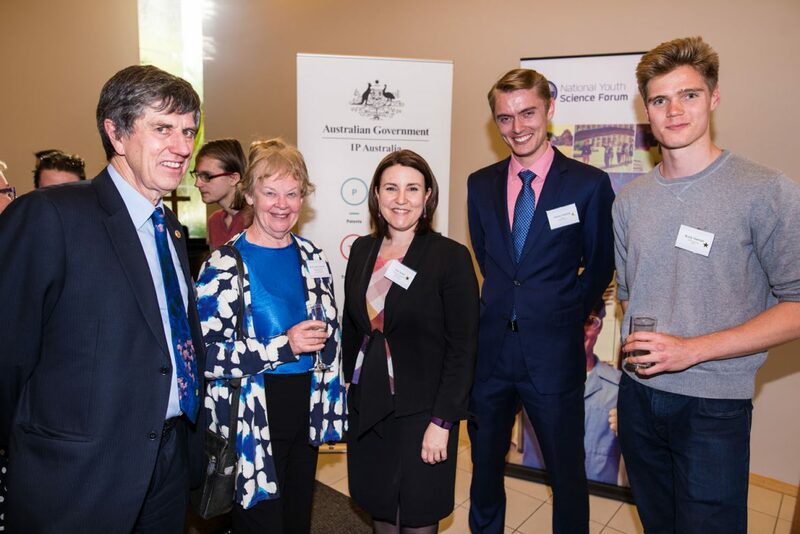 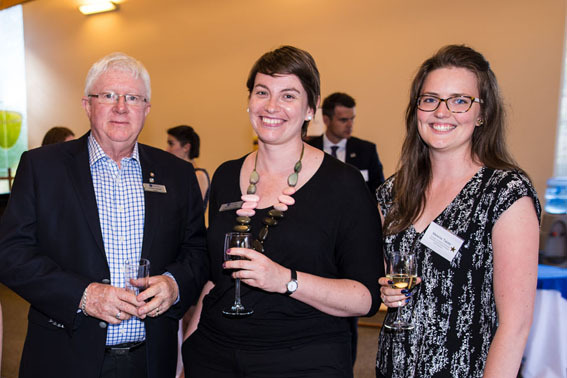 Andrew Metcalfe, AO, Chair of the NYSF Board said the January program would be better than ever due to the ongoing support of our funding partners and organisations that facilitated the program. 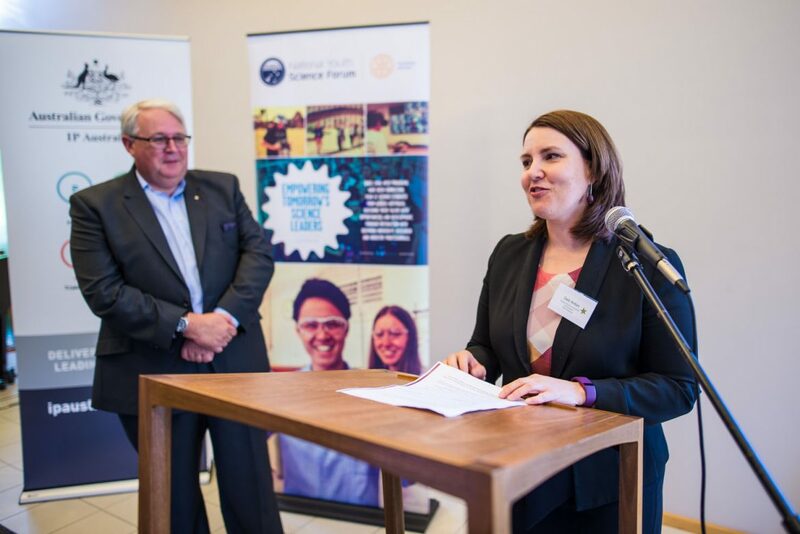 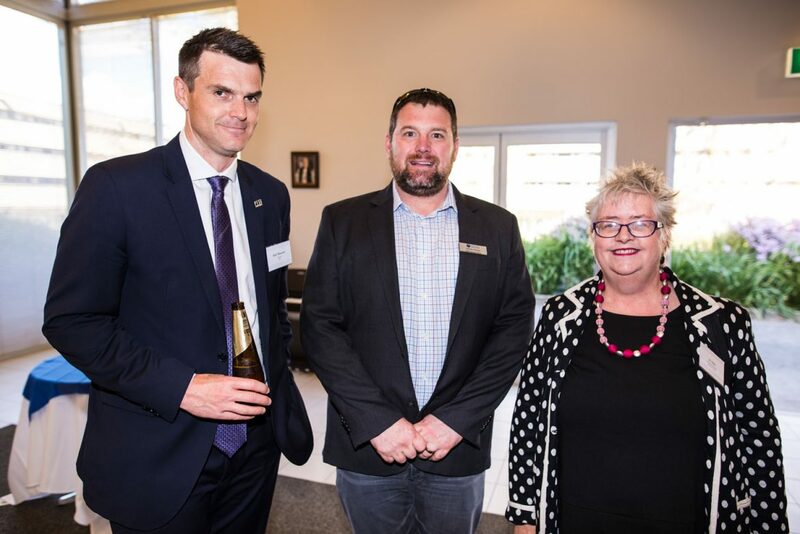 Mr Metcalfe made special mention of the recent funding announcement by Minister Greg Hunt of funding for the NYSF’s activities through the National Innovation Science Agenda (NISA). 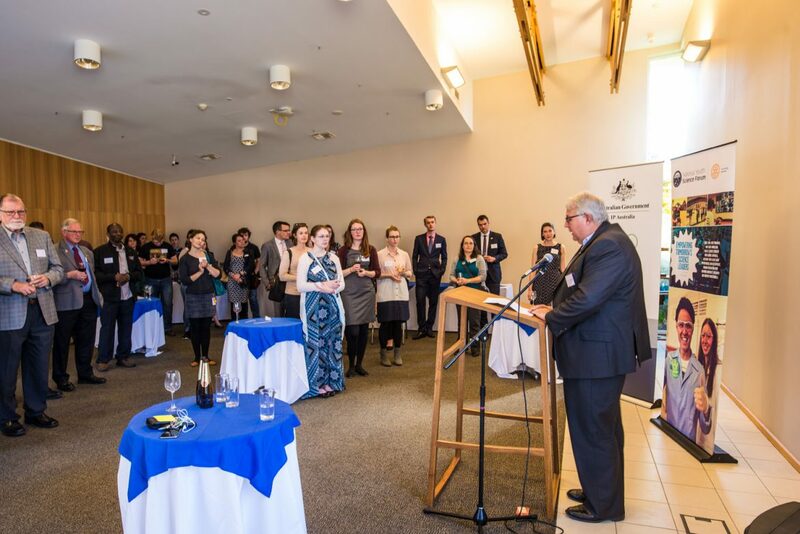 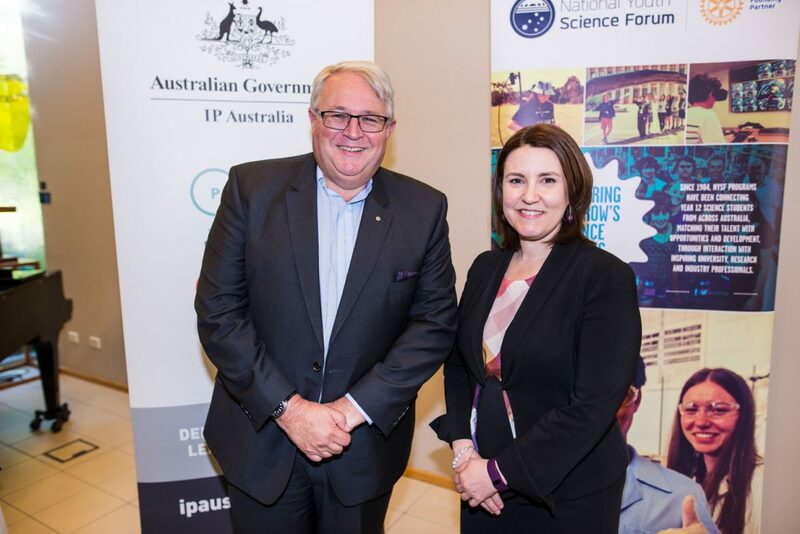 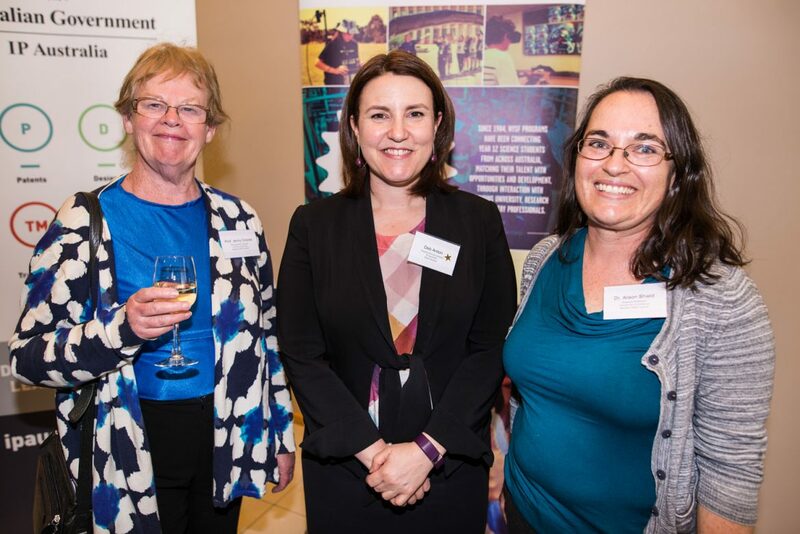 "Supporting new talent will result in a strong, positive impact in securing Australia's future as a global leader in science and technology." 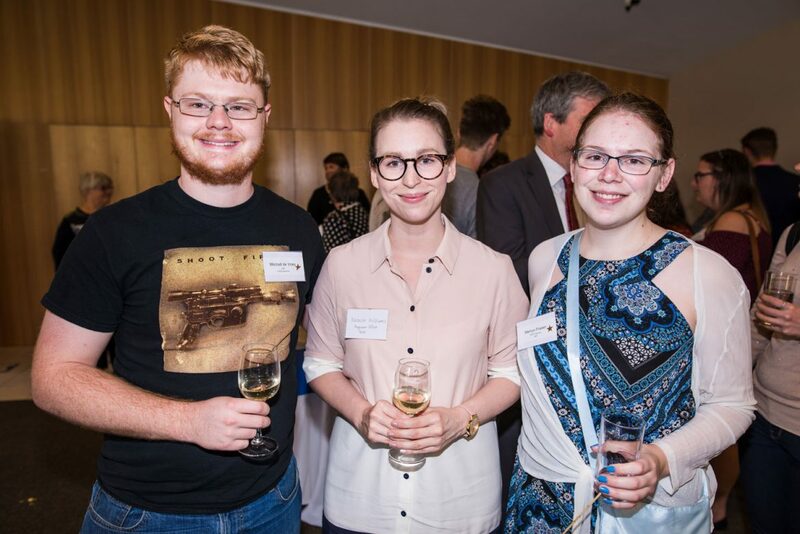 Attendees at the launch included representatives from NYSF funding partners, ANU academics and researchers who assist with the delivery of the NYSF program in the form of the lab visits and guest lectures; other facility lab visit and site tour providers; alumni of the NYSF Program, many of whom are students or graduates of the ANU; NYSF Board and Council members; and the NYSF corporate team.